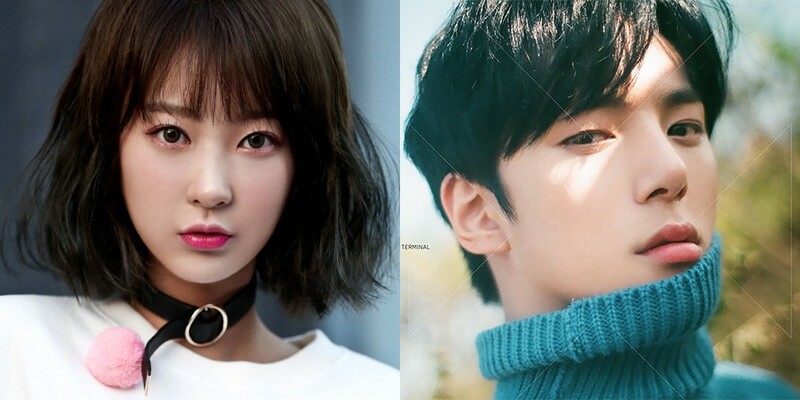 EXID's Hyerin�denied rumors that she was dating MONSTA X's Minhyuk. Her label explained, "There were rumors from the past. She was clarifying things so that fans didn't misunderstand."